It’s Maths Week once again and Marsh’s Library has a new challenge for our primary school students to work alongside our LEGO® minifigures hiding on the shelves. 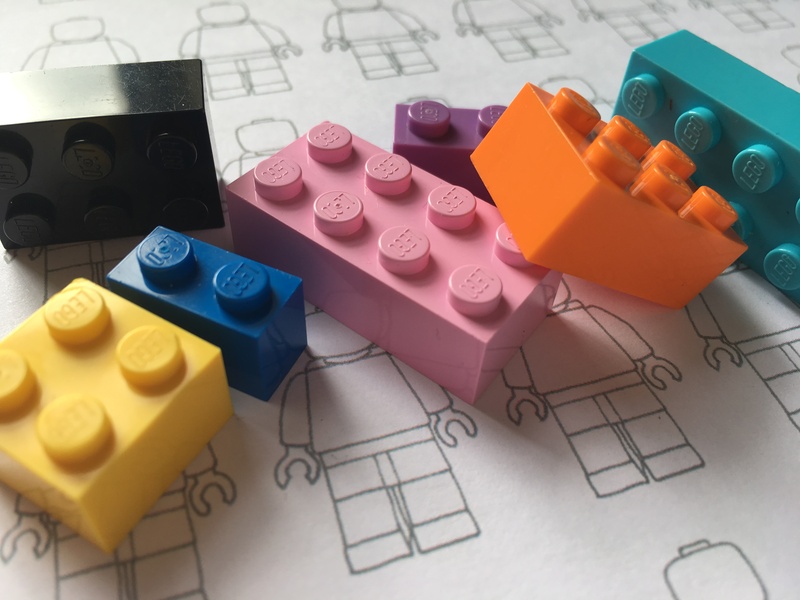 Children will work in small teams to solve 7 different LEGO® inspired maths problems including logic, shape and space, combinations and the dreaded fractions! If times and dates do not suit your school timetable, please contact Marsh’s and we may be able to accommodate you.